Are you shopping on a budget for a car, truck, van or SUV in Eastern Pennsylvania? Come find the perfect used Ram truck or pre-owned Dodge SUV for sale at Keller Bros. Pre-Owned to get the keys to a high-quality used vehicle you love. Our Dodge and Ram dealership near Lancaster, PA, has a huge selection of pre-owned cars, including used vehicles in $10,000, so that every driver can find the right vehicle at the right price for them. Schedule a used Dodge test-drive or explore the pre-owned Ram trucks on our lot! 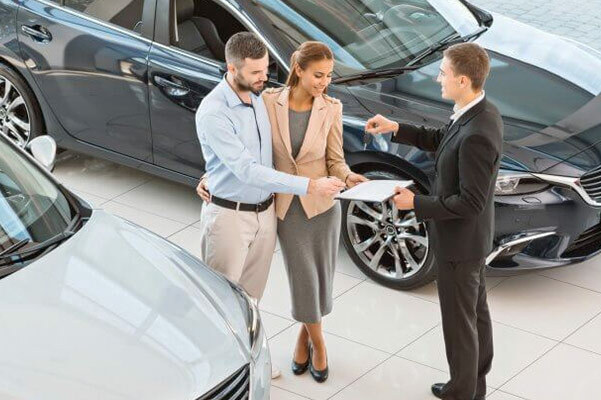 Every Certified Pre-Owned car is put through a rigorous inspection, ensuring it meets our high standards. CPO vehicles often come with warranty coverage for added peace of mind. Keller Bros. Dodge Ram has a wide range of used Ram specials and pre-owned Dodge financing options to help you purchase the used truck, sedan or SUV you need for daily driving around the Lancaster area. Our used car dealership also sells rare vehicles like used Dodge Charger SRT Hellcat and special edition Jeep SUVs if you want a pre-owned vehicle that stands out from the crowd. Plus, with a stellar selection of Certified Pre-Owned Ram and Dodge vehicles, there's never a shortage of options when you shop at Keller Bros. Dodge Ram.